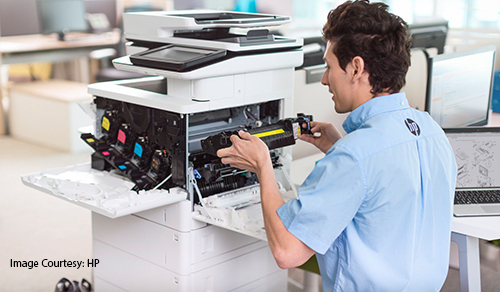 FieldEngineer is designed to allow businesses to access a printer technician or specialist HP printer technician on-demand. All of the FieldEngineer technicians are freelance, so there’s no full-time commitment, or long-term contracts to concern you. Furthermore, our worldwide pool of freelancers are ready to get to work as and when you need, with background checks already completed - so your work order can be completed in the quickest possible time. Ready to start your business’ journey with FieldEngineer? Then it’s quick and easy to do so: sign up for an account, and you can post your first work order today.